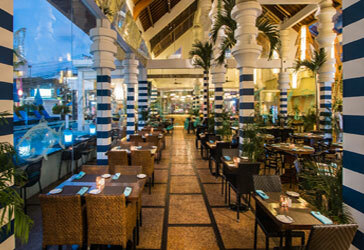 In a district known for great food, Montigo Resorts ups the ante amongst all restaurants in Seminyak, Bali with a variety of dining pleasures that will leave you running back for seconds or thirds. 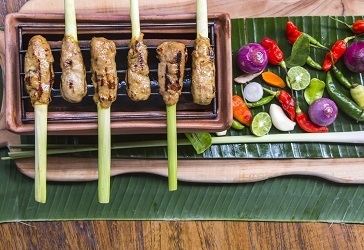 TIIGO presents an eclectic menu of grilled meats and fresh produce, Japanese sushi, tapas and mouth-watering Balinese classics. For refreshing cocktails and light snacks, the poolside restaurant serves comfort food best enjoyed while lazing around for a tan. And if that’s not enough, our destination dining team can whip up a storm at your favourite venue in Montigo Resorts. Here, you can mix and match Balinese specialities with favourites from the grill or tease your appetite with a spicy Asian salad followed by an amazing selection of fresh seafood.